Guilt is only the beginning. An interview with film maker Devin Clarke on his upcoming film "Tear us Apart". Interview with the writer of Tear Us Apart John Kelley on scriptwriting and working with Envoi Entertainment. 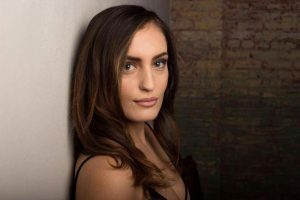 Interview with the star of Tear Us Apart genre breakout actress Elma Begovic.